Jim Dowling exits for director of consumer comms role at Apple, and Adrian Pettett leaves the Havas agency after 17 years. LONDON — The chief executive and managing director of Havas-owned sport and entertainment agency Cake have both left the business. MD Jim Dowling this week started a new role as European director of communications (consumer) at Apple, where he will lead consumer and product PR across Europe, after being with Cake for the past 11 years. Meanwhile, CEO Adrian Pettett (pictured) has left Cake after nearly 17 years. He joined the then-three-year-old agency in 2002 as commercial director, and was named as UK chief executive in 2014 before Cake merged with Havas Sports & Entertainment in 2015. He spearheaded the agency’s move into advertising-funded content and brought Carling in as a client and launched Cake in New York. His previous roles included being the first publisher of Loaded magazine and then commercial director at production business Done and Dusted. 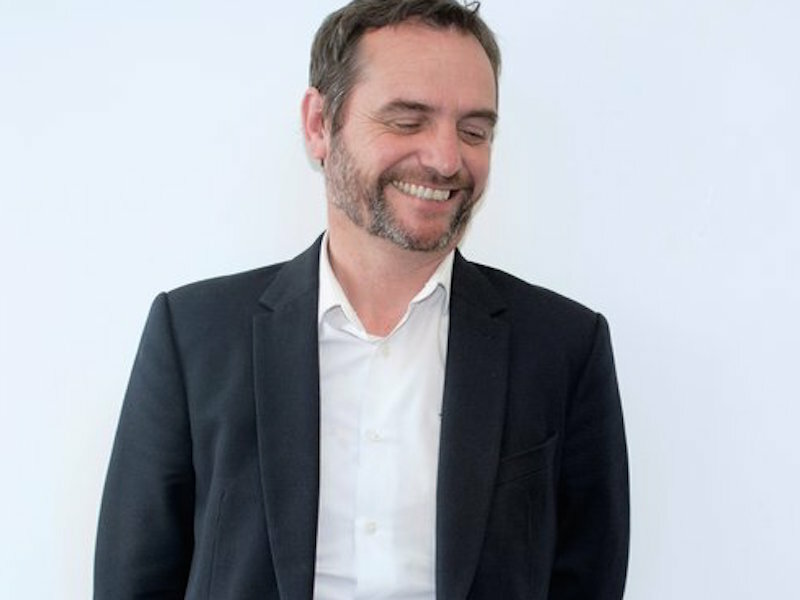 Havas UK CEO Chris Hirst added: “Adrian’s relentless energy and enthusiasm mean he is loved by his clients and colleagues and will be greatly missed,” and added that a new CEO would be announced soon.